Minnesota and other states may lose federal highway funding under legislation that could be introduced by House Republicans as early as this week to renew spending on the nation's infrastructure - highways, bridges and transit. Republicans say their soon-to-be-released plan will show that they are serious about fixing the country's aging infrastructure - an issue on which President Barack Obama has also put a high priority. 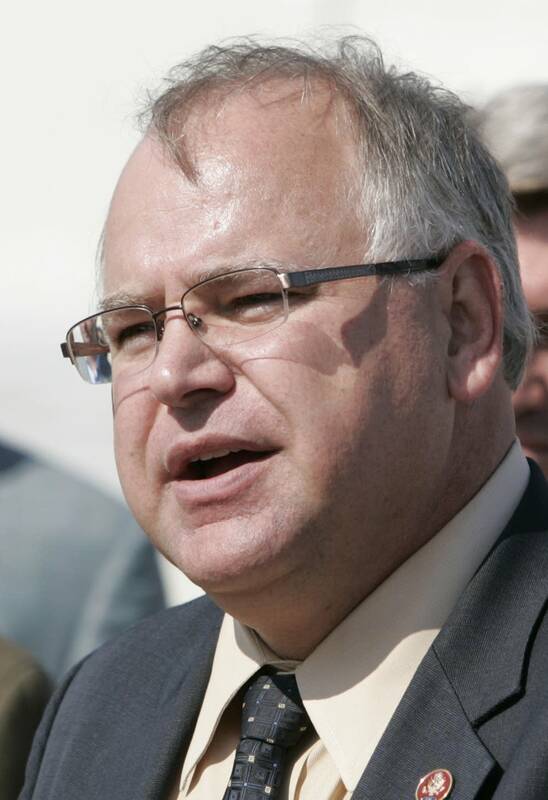 And the transportation bill could offer an opportunity for bipartisan cooperation, said Rep. Tim Walz, DFL-Minn., who sits on the House Transportation and Infrastructure Committee. But Walz said that so far, Republicans haven't reached out to Democrats. "I wish I was hearing more directly but it's being written kind of behind closed doors type of thing," Walz said. Republican lawmakers have given plenty indication of what their bill will entail. First, they'd prefer a bill that runs at least four years, rather than a short term extension, or a two-year bill the Senate is working on. Second, said Rep. Chip Cravaack, R-Minn., who also sits on the Transportation Committee, there can be no changes made to the federal gas tax, which hasn't been raised since 1993. "We don't want to raise the gas tax, that's going to hurt truckers, that's going to hurt commerce," Cravaack said. "It's going to hurt everybody in their pocketbook." However, that could be problematic because the gas tax used to be the primary means to raise money for roads and bridges. The amount of money generated by the gas tax for the federal Highway Trust Fund has dwindled through inflation, more fuel-efficient cars and changing driving patterns. Now, Congress must come up with anywhere between $6 billion and $10 billion annually in additional revenue just to keep highway spending at current levels. Cravaack said Republicans will propose expanding oil and gas drilling leases throughout the country — a longtime GOP priority — and using the money from those leases and royalties for transportation. "That's a win-win for America because what it will do is it promotes drilling within the United States, extracting our own resources, being more dependent on our own resources and at the same time taking those royalties and putting them into the trust fund," Cravaack said. Frankel, who also served in the U.S. Department of Transportation during the George W. Bush administration, said the problem with the House GOP plan is that it is difficult to predict how much money oil and gas drilling will bring in. Also, it will take years for those revenues to flow and the states where drilling takes place will try to lay claim to much of the money, Frankel said. He estimates that if the oil and gas money does not meet projections, federal transportation funding to states could fall as much as 30 percent. "Bottom line, states like Minnesota are going to have to look to themselves more even to maintain transportation infrastructure in a state of good repair," Frankel said. 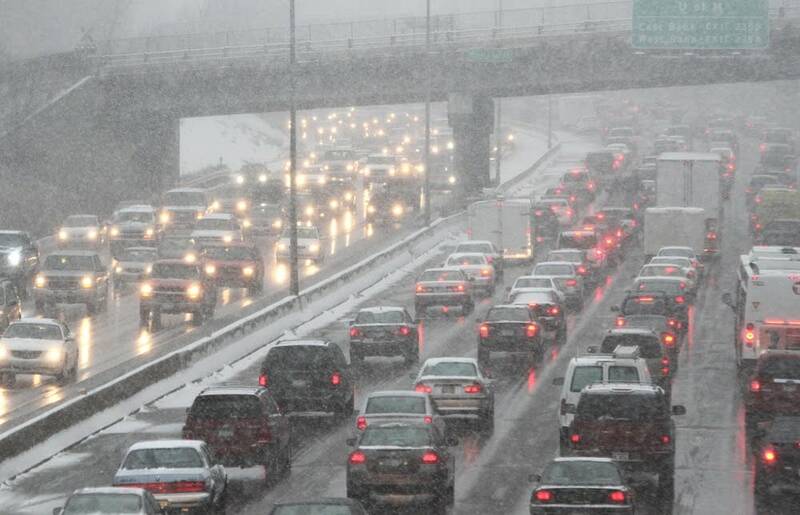 Minnesota transportation commissioner Tom Sorel said his agency isn't planning for a worst-case scenario -- yet. "We're just trying to plan in a way where we sustain what we have, the levels of funding that we've had in the past several years and we're planning on that and see what happens," he said. Years of short-term highway bills coming out of Congress have made any long-term planning difficult for the department, which in 2010 got about 33 percent of its budget -- or $472 million -- from federal funds. More than anything, Sorel said he'd just like to know how much he's going to get from Washington.